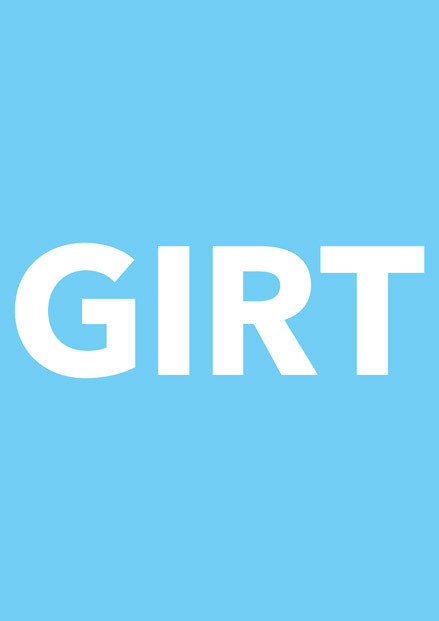 The word GIRT is synonymous with our country's anthem. It's relevance has been debated in parliament, going so far as to call for it's removal, but public sentiment has always remained strongly in its favour. After all, why would you remove one of the few words actually remembered from the anthem? Sam Barratt was born and raised in Adelaide, South Australia. Currently working at Parallax Design as a graphic designer, Sam also is the co-founder of Screamdance, an art-exhibiting, t-shirt making collective also based in Adelaide.